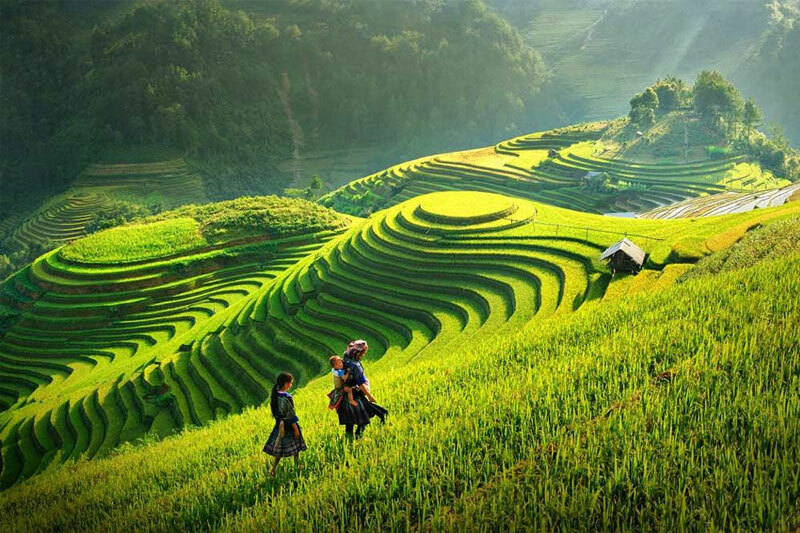 SUMMER ESCAPE PACKAGE - We design this 05 days 04 nights package with a special offer for those travelers want to see 02 main sightseeing in Northern Vietnam Sapa and Halong bay with very limited time. This package right here is your best option. Take it and allow us to do the rest. 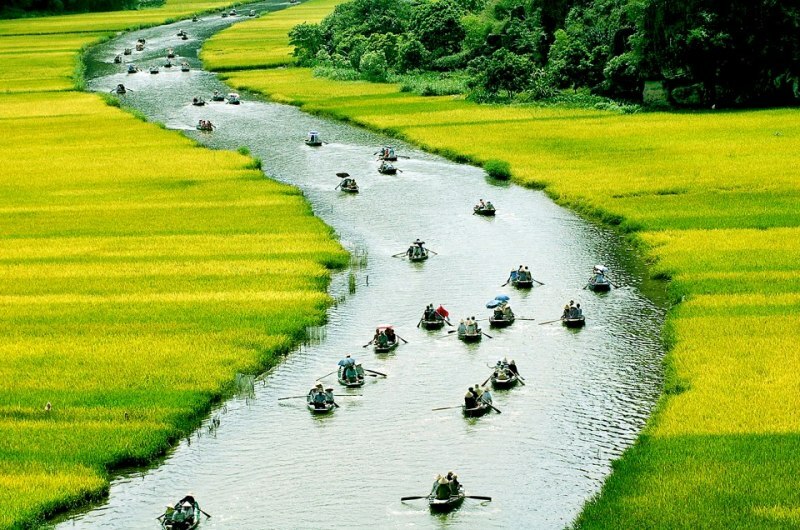 GETAWAY 4 Day 03 nights package is designed for all tourists to explore the main sites of Vietnams’ capital and enjoy with most of the popular place in one day trip with Halong Bay and Hoalu- Tamcoc and local traditional show. Let find out what’s inside. 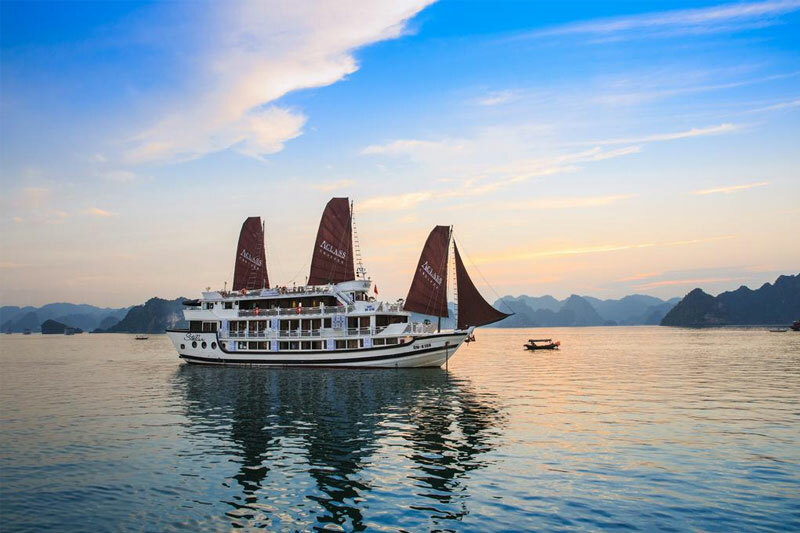 LUXURY GETAWAY 4 Days 03 nights package is designed for all tourists to explore the main sites of Vietnams’ capital and enjoy with most of the popular place in one day trip with Halong Bay and Hoalu-Tamcoc and local traditional show. 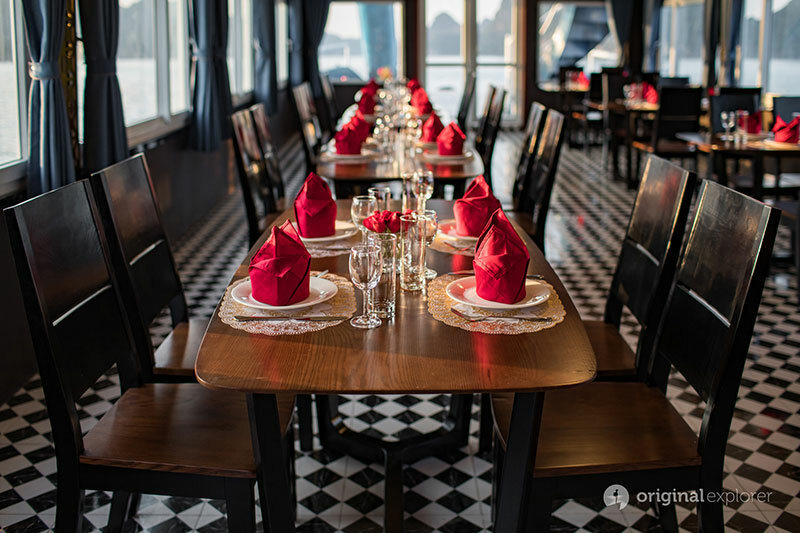 Unlike Easy Getaway package, we use most of the highest quality of the tour, facility, and quality of lunch in 5 Star Hotel - Let find out what’s inside !!! 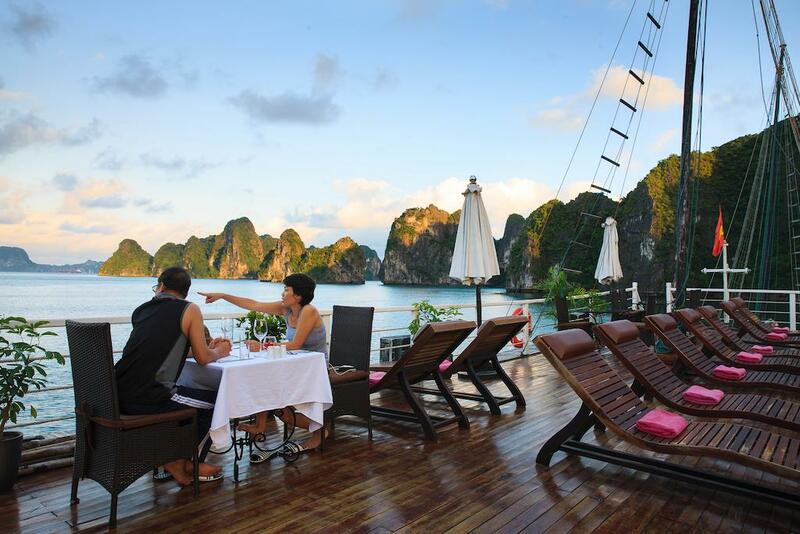 PREMIUM PACKAGE - We design 5 days 04 nights Premium Package for those traveler looking for a magnificent Halong Bay and Hoalu-Tamcoc one day trip. Choose the option in which you are interested and please allow us to do the rest. 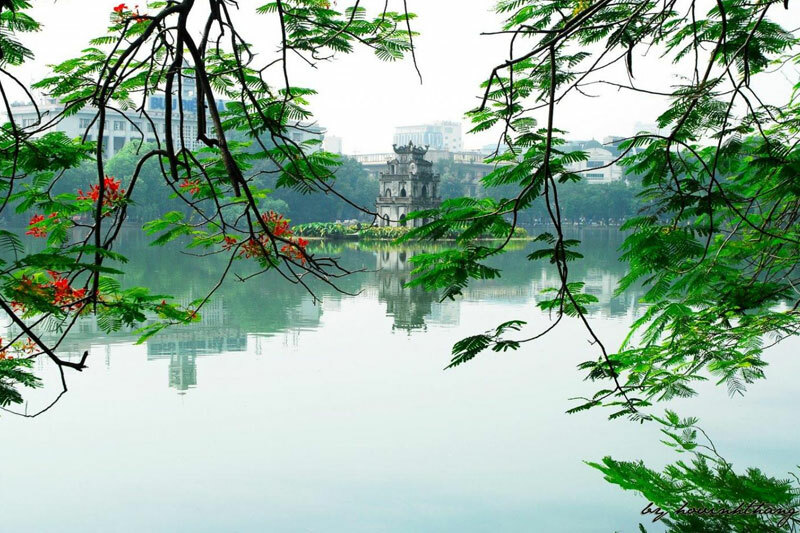 This is the easiest way to save up to 20% and the best way to explore the beauty of Vietnam.